Bucking the trend, the broader markets ended tad lower, with MidCap and SmallCap indices falling as much as 0.04 per cent and 0.17 per cent, respectively. 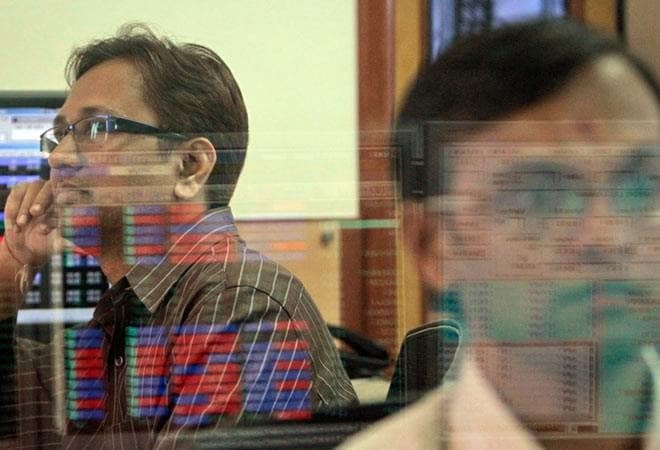 The Indian benchmark indices, Sensex and Nifty, closed the session with strong gains on Wednesday, led by buying in index heavyweights such as Bharti Airtel, Tata Motors, Axis Bank, HDFC and ITC. The BSE Sensex closed at 36,212.91, up by 231.98 points, or by 0.64 per cent, and the NSE Nifty ended 53 points, or by 0.49 per cent, higher at 10,855.15. During the day's today, the BSE Sensex touched an intra-day high and low of 36,250.54 and 35,863.29, respectively. The NSE Nifty touched intraday high of 10,870.4 and intraday low of 10,749.4. Yes Bank emerged as top laggards of the BSE Sensex pack, skidding over 3 per cent to close at Rs 186.40, ahead of the board meeting today in which the name of a new MD and CEO and will be announced. Among others, IndusInd Bank rose over 1 per cent after private sector lender reported a 4.6 per cent growth in its net profit at Rs 985.03 crore in December quarter, from Rs 936.25 crore a year ago. Out of 30 Sensex pack, 25 stocks ended in green while five settled in the negative terrain. The top gainers of the BSE Sensex pack were Axis Bank (Rs 670.05, 2.94%), ITC (Rs 290.70, 2.29%), Tata Motors (Rs 183.10, 2.09%), Bharti Airtel (Rs 335.15, 1.92%), Housing Development Finance Corporation (Rs 1993.30, 1.74%), among others. The Market breadth, indicating the overall strength of the market, was weak. Out of 2937 stocks, 1252 advanced, 1516 declined and 169 were unchanged. On the sectoral front, FMCG and bankex index emerging as top gainers on BSE, rising as much as 1.19 per cent and 0.69 per cent, respectively. Overseas, Asian markets ended higher as the latest round of trade talks between Washington and Beijing continued. It's the longest winning streak for US indexes since late November.